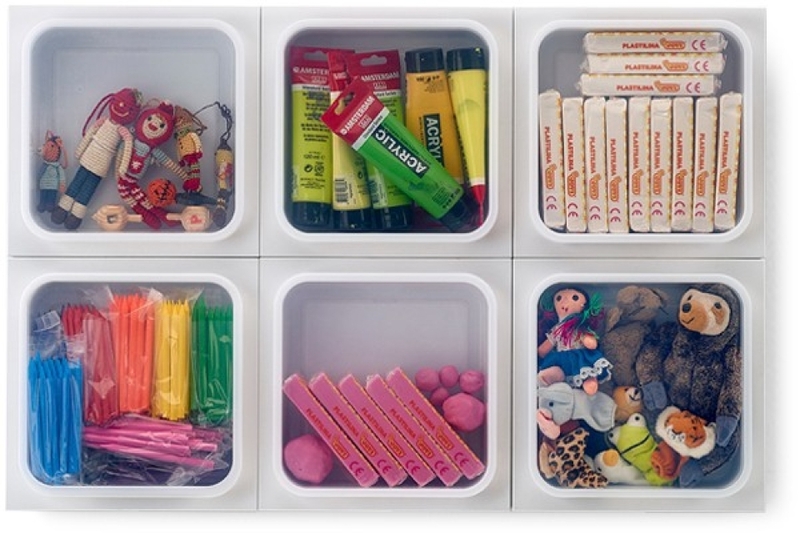 The Manual Thinking Box serves as a great toys wall organizer! Available in a range of vibrant colors, the Manual Thinking ® Box can be a fun and esthetical addition to the children´s room. 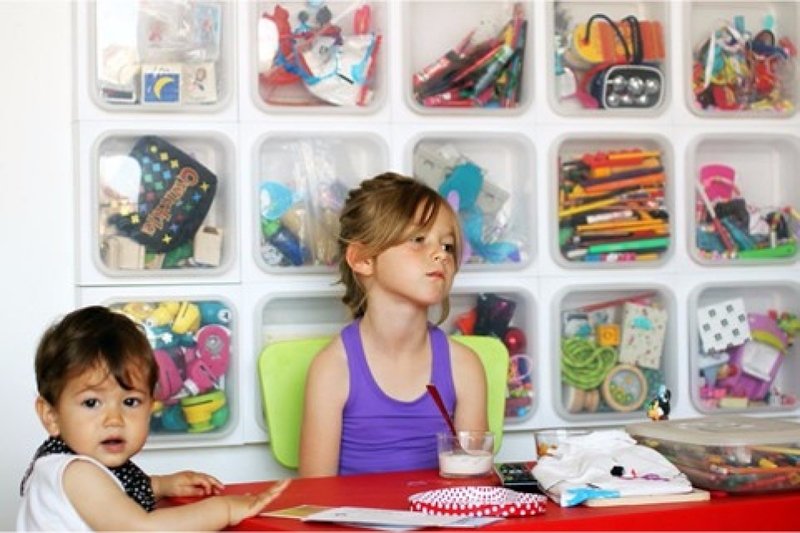 With this toys wall organizer kids can organize their toys themselves, in a visual activity that gets them acquainted with the relations between objects. Always at sight, the children can make a conscious choice of what combination of toys they want play with. The result? 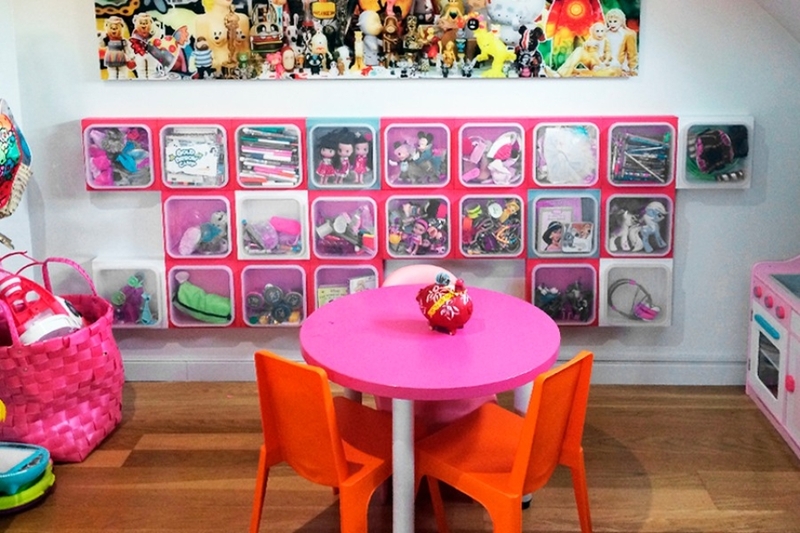 Fun for kids and an organized house for their parents. Imagine your Lego or Play-Doh arranged by colors! Or all your handicraft items visually organized. Games, dolls, action figures… all ready to play with!